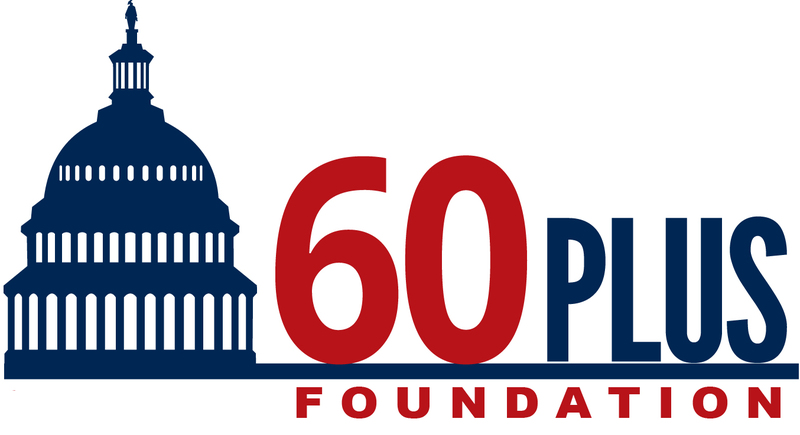 The Next Generation project is working in partnership with the 60 Plus Foundation in order to help provide the next generation of young students and young adults with the training, technology, education and experience to help Turks & Caicos next generation of leaders. The Next Genertion project helps facilitate an online and in the classroom curriculum that teaches high school students coding as a second language. This project will effectively help educate this next generation of citizens to be computer and coding literate to better compete in the next century. Our objective is to provide an environment to facility personal and family growth and prosperity in their respective communities.